The new Surgeon General of the United States, Vivek Murthy, could prove to be one of the most pivotal players in the marijuana legalization landscape. His decisions and opinions could directly influence the way the federal government acts when it comes to cannabis. Some say he is the gatekeeper holding the key to the door that separates prohibition from legalization. Murthy is set to serve a four-year term as the nation’s top doctor and public health advocate. Before getting to what he recently said about marijuana, here’s a little history on Vivek Murthy: According to an article in QZ.com, he co-founded Doctors for America, a group of 16,000 physicians and medical students that sent a strongly-worded letter last year to the Congress, urging politicians to take stricter measures to stop gun violence. 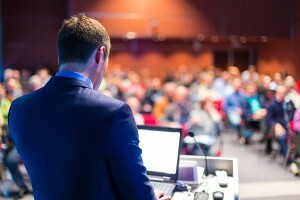 Murthy has also stressed the country’s other health problems, saying if he was nominated he hoped to “marshal partnerships across the country to address the epidemics of obesity and tobacco-related disease, to reduce the crippling stigma of mental illness, to roll back the resurgence of vaccine preventable disease” and to address many other issues. During his confirmation hearings, senators also questioned him about what he thinks of medical marijuana. His answer was that he’s heard of “anecdotal evidence” but believes “more information” is needed to safely prescribe it. So it seems that the country now has a new Surgeon General that is willing to open up to the idea of proper scientific testing to discover if the medical benefits of marijuana really are true. Some marijuana proponents might tell Mr. Murthy that the evidence is all around him in the form of patients who are already using. Opponents might say that this isn’t about medical marijuana, it’s more about marijuana legalization as a whole, especially on the recreational end. Vivek Murthy has a tough job ahead of him. ← Will Obama Reschedule Weed? 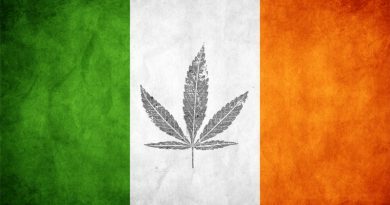 Is Ireland Legalizing Medical Marijuana? 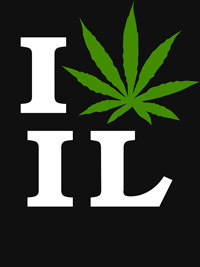 12/03/2016 Keith Mansur Comments Off on Is Ireland Legalizing Medical Marijuana?